As part of the Ithaca Rotary Club’s "Share the Warmth" clothing drive, the Rotary Club of Dryden is sponsoring a drop off box at the Dryden Community Center Café, 1 West Main Street, Dryden. All winter clothing in good repair is accepted. There is a special need for larger-sized clothing (2X and up) and large-sized boots (13 and up), as well as coats, snow pants, boots, hats, scarves, gloves, and mittens for all—and blankets. Each article of clothing donated should be new or gently used, and clean for future recipients. Finger Lakes ReUse collects the items for sorting and Catholic Charities, which serves all of Tompkins County, then distributes the items. “Share the Warmth” began in Ithaca 25 years ago but has extended to Trumansburg and now to Dryden with the support of local business, colleges, and Rotary clubs. Rotary Dash 2018 is Done! Despite the rain and cool temperatures we has a field of 42 runners on Saturday. In the 10k there were 18 runners with 24 taking on the 5k loop around the Dryden Lake. Thanks to all our sponsors and runners. The funds will be used to support Dryden Rotary's local and international projects. 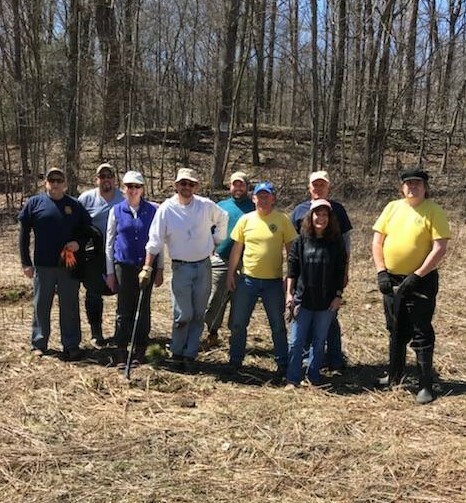 Rotarians from the Dryden, Cortland Noon, and Cortland Breakfast clubs pitched in with other community groups to plant trees at Lime Hollow nature Center on a gorgeous Sunday afternoon. A great time was had by all who recently attended our 11th annual Mystery Dinner Theater! Mark the first weekend in February of 2019 for our next adventure! Details will follow! 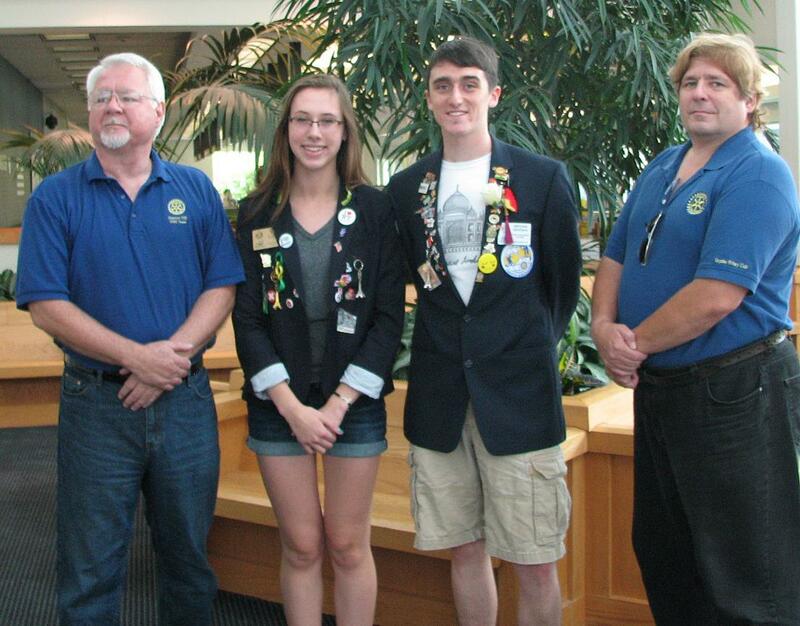 Rotary brings together over 100 high school Jrs. from Ithaca to Cooperstown for week of intense leadership training and fellowship. If you would like to attend the RYLA Conference from June 24th – June 29th, at SUNY Oneonta, you will need to complete an interest form and participate in an interview through the Dryden Rotary Club. It's a Western theme so feel free to dress the part! Dinner, served at 7:30 will be a buffet of Chicken and Ribs, Roasted Garlic Potatoes, Southwestern Rice, Vegetables, Rolls, Salads, Dessert, Coffee, Tea, and Soda. Stronger stuff is available at the bar for cash. The first 'occasional' joint meeting of the Dryden and Groton Rotary clubs was held at the Dryden Community Center Cafe. The Dryden club provided the location and logistical assistance while Groton acted as the 'host' providing a dinner of chicken casserole, tossed salad, rolls, soda, and great desserts! From 6:00 to 7:00 folks were able to socialize and enjoy dinner. At 7:00 each club took about 10 minutes to cover any business and tell the other club about what they are doing. Dryden is pushing sign-ups for 2 days of Salvation Army bell ringing while Groton is working on their Hurricane Heroes which involves their community and grade school students in fund raising for school libraries affected by recent hurricanes in Florida,Texas, and possibly Puerto Rico. All the dinner fees and both club's happy dollars for the evening were donated to the cause for a total of $172. Foundation Area Director Evan Kurtz presented Ben Curtis, Groton President, with the Groton club's award from the recent Foundation Dinner for $100 per capita giving to the Rotary Foundation in 16-17. Sadly Dryden's speaker, Jon Helsiva, last years Dryden exchange student to Germany, was ill so the rest of the evening was spent socializing, not that Rotarians mind that! There was talk of 'doing this again' as all enjoyed the evening so stay tuned for the next 'occasional' joint Dryden/Groton joint meeting! 2017 Food Run is in the books! This year's winner was Dryden Food Pantry. Cindy Almendinger ran on their behalf and carted off $333.90 in food including and a couple frozen turkeys to be handed out at future Food Pantry giveaways. Ticket sales grossed $1,267 with the net to be equally divided between the three food pantries in the Town of Dryden plus the Methodist Church Wednesday Community Dinner. Thanks to all Rotarians who sold tickets and to Clark's for supporting this annual event. Last Saturday was a perfect day for a run! It was mostly sunny and in the low 60’s. Well, by the end of the race it was warmer; it was pretty cool at the start! We had 17 hardy and happy runners on the two courses. Ten ran the 5 k around Dryden Lake and seven others ran 10k by doing 5k on the Schug Trail before heading off around the lake. Many folks stayed until the end to cheer the other runners, enjoy light snacks, and chat with the volunteers and other finishers. Thanks to all the volunteers and runners. We all are looking forward to 20 Oct 2018 to do this again! Club members, set aside some time to come help and be sure to let friends and family know about this fun run! Maryann Sumner spoke to the club providing interesting facts and stories of the Historical Society. A small, but hardy, highway cleanup crew worked 2/3 of North Road. Our club has a commitment to pick up trach on that stretch twice a year...let's do better in the spring! Evan & Tracy spent the day Saturday in Verona as part of the Rotary Leadership Institute faculty. 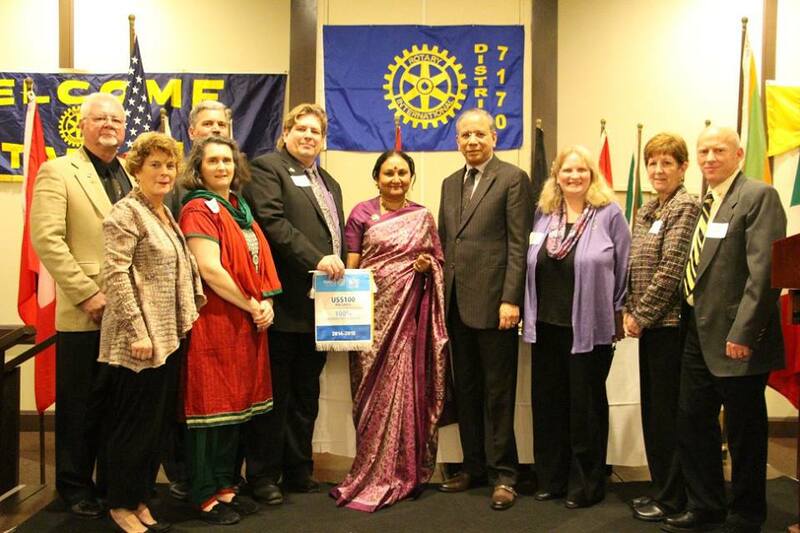 They helped District 7150 Rotarians discover more about themselves and Rotary. Members of our club should look towards 10 March to attend RLI in Owego. It is certainly time well spent. - Monday we planted a Serviceberry tree in the Montgomery Park Main Street entrance with the help of the Dryden Village DPW and the Beautification Brigade. - Wednesday afternoon club members, with a lot of help from the Dryden Village DPW, assembled and installed a bench Montgomery Park Main Street entrance. 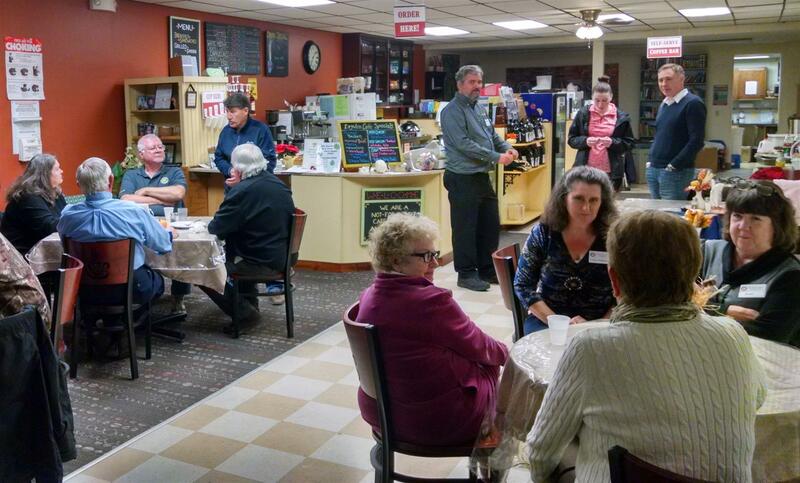 - Wednesday evening had our open house at the Dryden Café with 99% attendance of club members! Our guest speaker was Rotary District 7170 District Governor Zoe V. who was introduced by Assistance Governor Gina S. Our District Membership Chair Matt A. also spoke to our members and the and 12 community members who came to learn about Rotary and our club. - Thursday morning we welcomed Corrine Carey of 'Compassion and Choices' who spoke about death with dignity and the 'Medical Aid in Dying' law which is currently working its way thru the NY legislature. HAPPY DOLLARS - many were happy about the weather and their upcoming week end guests. Tue Aug 22, 7:00 PM at the Cortland Beer Company. Have a beer and browse books. There will be science, nature, and environmental book exchange. Bring books that may be of interest to others and browse for books you might enjoy. (Leave the textbooks at home unless they are classics or less than 5 years since publication.) Local authors Tim Baroni and Charles Yaple will be selling and signing their books. Cash or checks only - more information to come. Remember, books are meant to be read, get them off your shelves and into someone else’s hands! Tim Baroni will be signing and selling his new book “Mushrooms of the Northeastern United States and Eastern Canada”. And a founding father of Lime Hollow, Charles Yaple, will be signing his book “Foxy Brown” and his new book “Jacob's Land”. You can pick up these books and hopefully many more at the next Science and Suds. Bring books to exchange and browse books from other Science and Suds followers bookshelves. Lime Hollow Camp Gus off Gracie Rd. Timothy Baroni is Distinguished Research Professor Emeritus in Biology from SUNY Cortland. His current research is unraveling the realtionship between fungus farming insects of neotropical cloud forests and continued exploration for new species of mushrooms. His new book is Mushrooms of the Northeastern United States and Eastern Canada. Presented by Lime Hollow Nature Center and Cortland Beer Company. 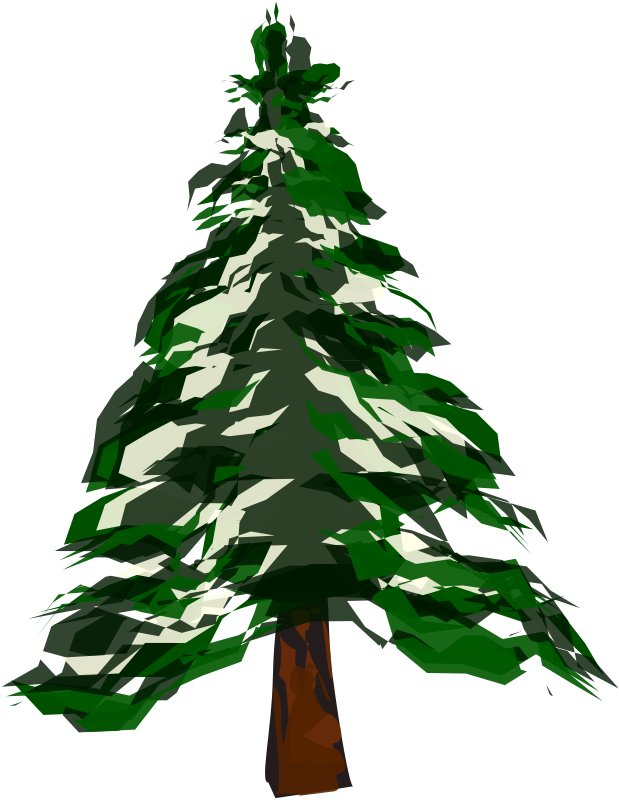 The Dryden Rotary wishes all a safe and healthy holiday season. The Dryden Rotary will be ringing the Salvation Army bell at Clarks on December 9th and 10th . All funds collected by all those ringing the bell at Clarks stays in our community. The Dryden Cafe has a collection box for "Share the warmth" if you have have any new or gently used coats of any size. A Toys for Tots collection box is in the lobby of the Dryden High School if you would like to make a toy donation. DYOF is taking donations for the Honor/Memory tree in Time square. Give if you can anywhere you can and just enjoy your time with family and friends. This is the last race of the Dryden Running Series. 10 members enjoyed fellow ship, some club updates, and a short presentation by Evan. 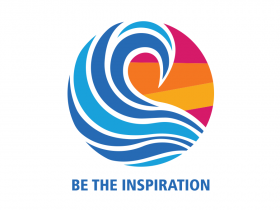 Evan talked about the new 'One Rotary Summit' program that he and Brian attended a few weeks ago. The main point was that Foundation, Membership, and Publicity need to work together to grow our clubs and support our Foundation. 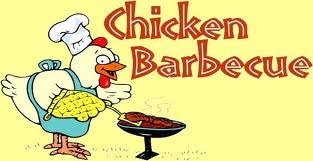 Chicken BBQ with a twist! Come check out our latest culinary treat. We will be offering a limited number of Smoked Ribs! We Have an Annual Food Run Winner!!! The winner of the 2014 Dryden Rotary Food Run wishes to donate her run to the Dryden Food Pantry!!! We have asked if she would attend so her donation can be recognized but she prefers to remain annonymous. 'Thank you' to everyone who sold tickets or came over and manned the bucket at Clarks. Hope to see many club members thereat about 6:15 on Wednesday 29th. 2014-15 Youth Exchange Participant, Lilly Lynch Left for Brazil on August 23rd. Along wit her family, Dryden Rotary Club members and friends where there to wish her well. Lilly is shown here with Brian Wakeman, last year's YEP from Dryden, Club President Will Buttner and YEP Chair Brian Buttner. More photos are in the photo gallery. 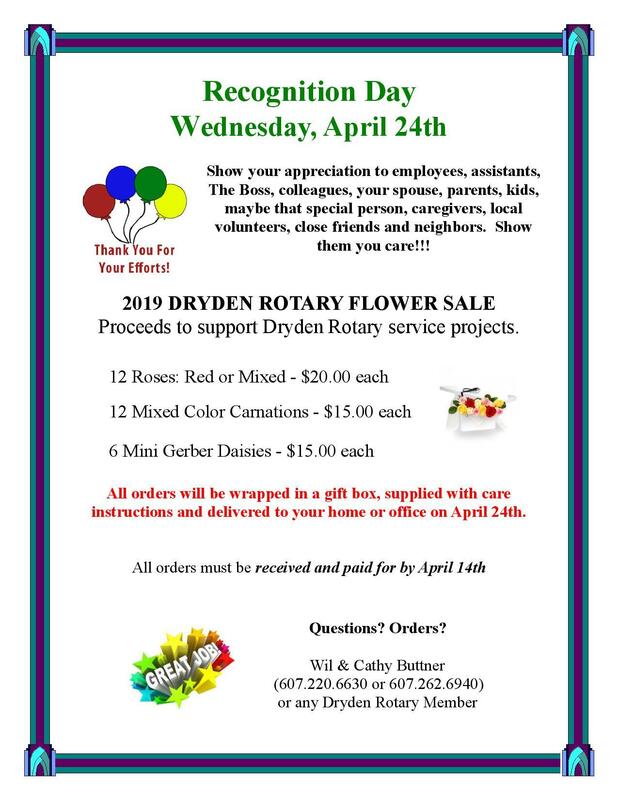 Order flowers for your recognition day, April 23rd, 2014 and support the work or Dryden Rotary.